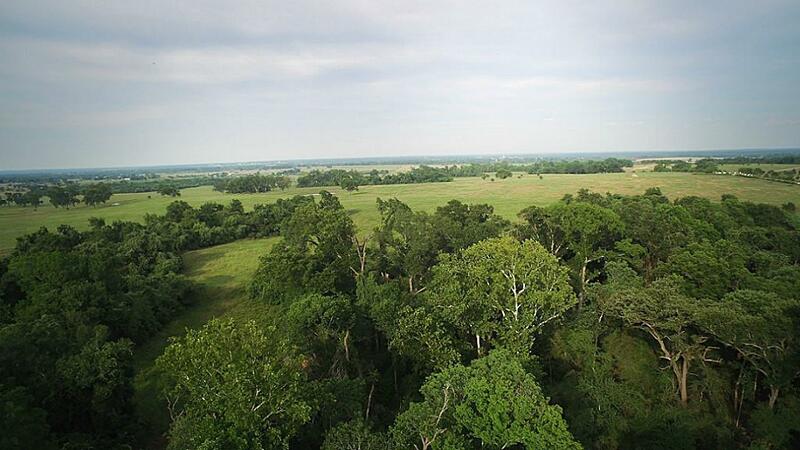 31.87 acres located in the historic area in Washington County know of Washington-On-The Brazos. 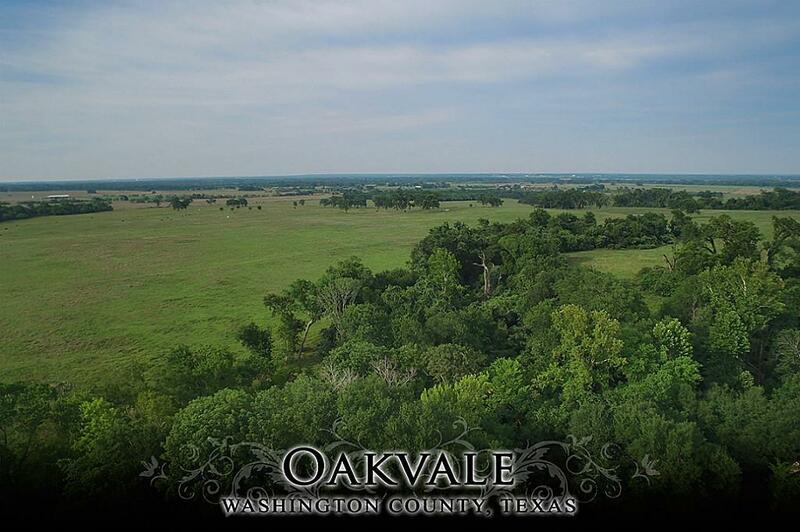 Oakvale is characterized by its grand trees and privacy. 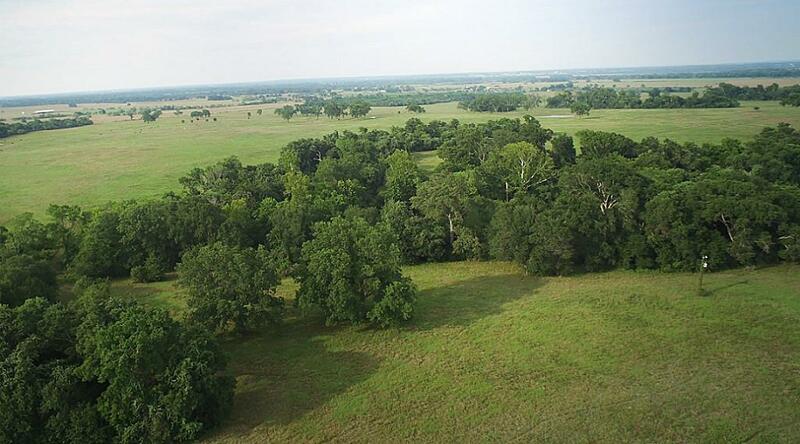 The property has tree lined creek with two generous meadows on either side. 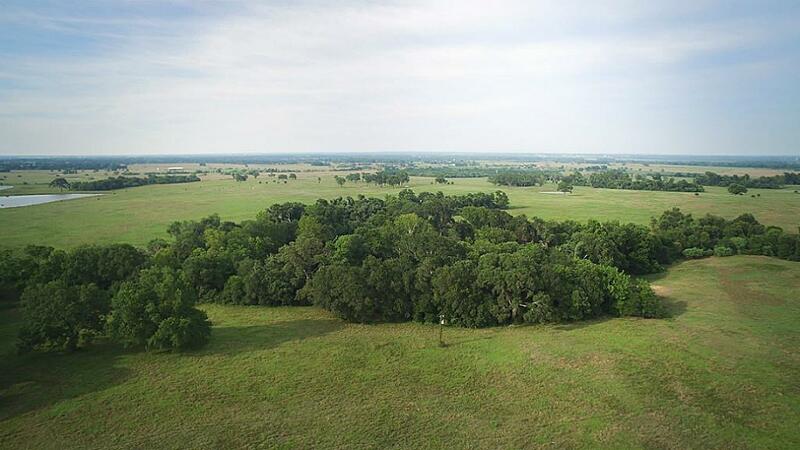 The property is perfect for someone looking for a smaller piece of land to maintain while still being part of 1,500 acres of protected farm land.Easy access to Brenham-Chappell Hill- Bryan/College Station.